Remember, your investment is at risk, there is no guarantee of income and only invest what you can afford to lose. We currently have 48 Members with an investment total of £29,950 spread over 4 investment options as listed below. The Masternode Pool has initially invested in 3 Masternodes and will be compounding the profits to invest in further Masternodes until Dec. The Top 30 Coin Pools invest £200 into each Coin from Jan - Mar. 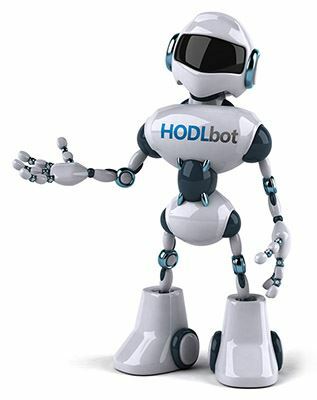 The Pool matures in Dec.
Profits from the HODLbot Pool are compounded until Dec.